John Laflen, PCMS History, Geography, & Social Studies teacher, is in his 10th year with Pittsburg Community Schools. 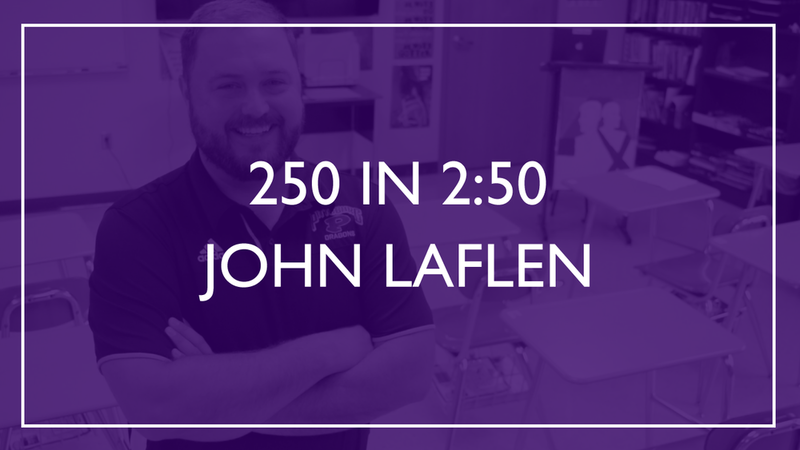 Laflen comes from a family of educators, which inspired him to do the same. He says having a young family motivates him to be the kind of educator he would want for his children.